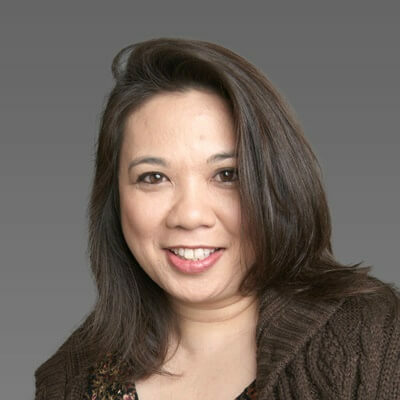 Since joining Online Trading Academy in 2006, Vicky Canedo has built the company’s direct mail marketing program from the ground up, with direct mail being the foundation marketing channel for North American centers. Ms. Canedo built a custom direct mail order interface for franchisees, developed all direct mail creative, and has fine-tuned the selection of lists to cull out the best performing lists. From 2006 – 2010, Ms. Canedo has held positions such as Education Counselor and then Direct Marketing Manager. In late 2010, Ms. Canedo was promoted to Director of Direct Mail Marketing. In this role she oversees national and international direct mail marketing initiatives and relationships with direct mail marketing agencies. Ms. Canedo began her career as a direct marketing list broker on the sales side. During her 20 years in that industry, she won various top salesperson awards. Ms. Canedo has taken Online Trading Academy’s Professional Trader course. What she likes best about working at Online Trading Academy: includes the people she works with, the corporate culture of pushing for aggressive growth, and the ability to transform lives with a product that works. She currently lives in Portland, Oregon, and has one son.